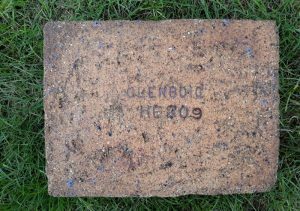 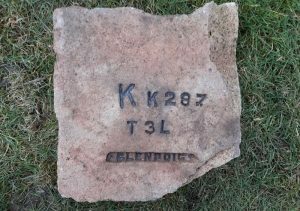 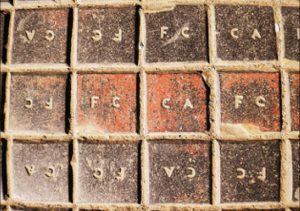 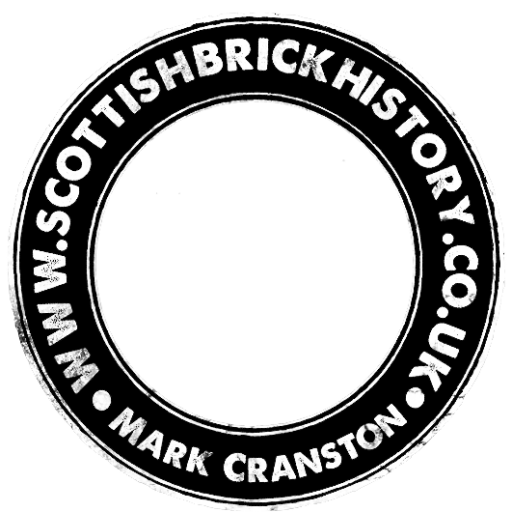 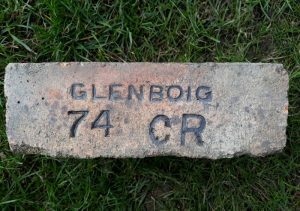 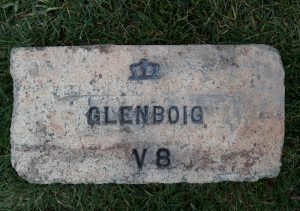 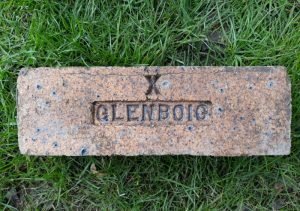 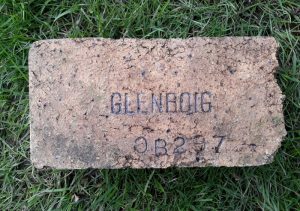 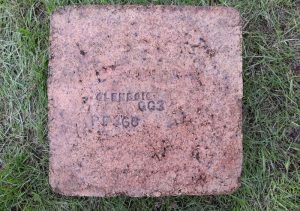 These Scottish bricks were found along the Argentinian railway systems by Pablo Marzilio. 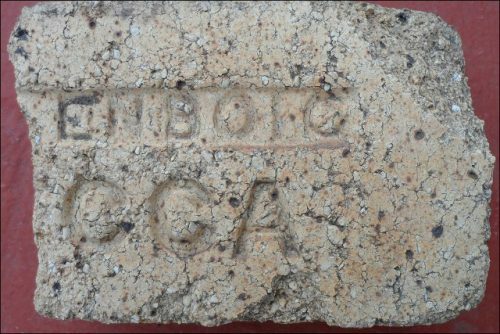 FCCA – Central Argentine Railway. 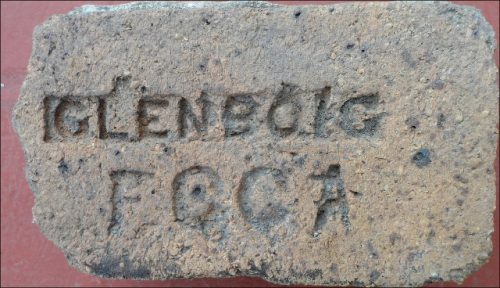 FC (railway) C (Central) A(Argentine). 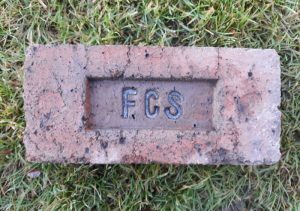 Boghead Fireclay Works, Bathgate, West Lothian.